Put the authority of Goodman & Gilman's in the palm of your hand! 5 Star Doody's Review! 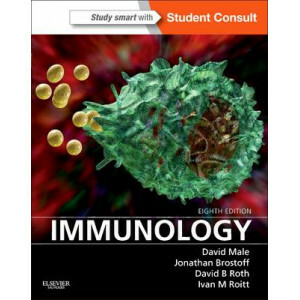 "...the most authoritative and trusted source of pharmacological information, has now spawned a portable pocket..
"Immunology, 8th Edition" makes it easy for you to learn all the basic and clinical concepts you need to know for your courses and USMLEs. 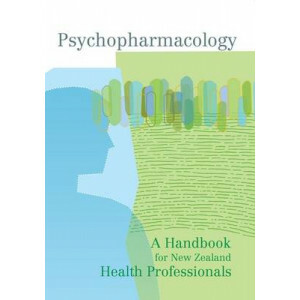 This medical textbook's highly visual, carefully structured a..
From widely respected health professionals comes the revised and updated edition of Psychopharmacology: A Handbook for New Zealand Health Professionals. 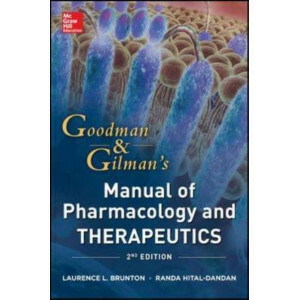 Psychopharmacology is a guide to pharmacotherap..